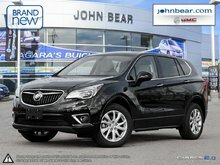 Looking for a new Buick or GMC vehicle in St. Catharines, Ontario? 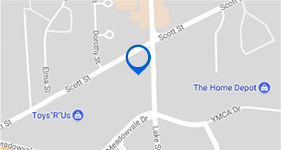 Come to John Bear St. Catharines today! 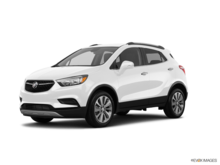 We are here to help you find the perfect new Buick or GMC vehicle for you, your family, and your needs. 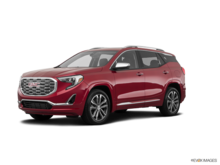 We have a complete collection of new Buick sedans and sport utility vehicles, as well as the entire collection of new GMC sport utility vehicles and pickup trucks. 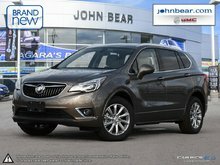 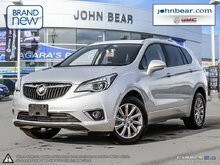 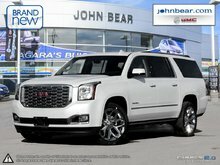 Visit John Bear St. Catharines today to discover our entire lineup of new vehicles from Buick and GMC. 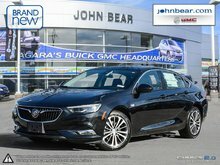 At John Bear St. Catharines, we have an extensive collection of new Buick models starting with the all-new Buick Lacrosse, the premium midsize sedan that offers the very latest in connectivity and safety technology. 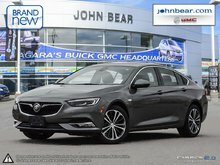 John Bear St. Catharines also has an extensive collection of new Buick Regal compact sedans as well as the new Buick Verano. 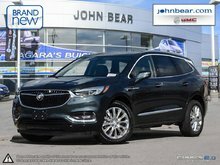 Come in today and discover the all-new Buick Envision premium sport utility vehicle or the 8-passenger Buick Enclave. 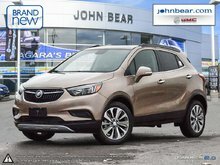 We also have plenty of Buick Encore models to offer. 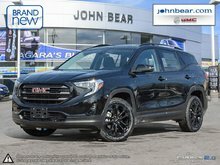 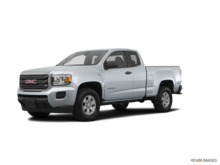 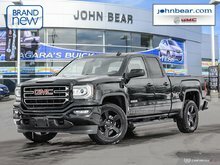 John Bear St. Catharines is also your number one destination for a new GMC truck or sport utility vehicle. 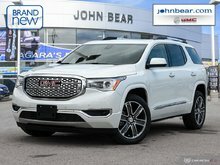 Come in today and test drive the all-new GMC Acadia, GMC’s newest midsize SUV. 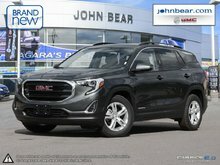 Or, come and discover the new GMC Terrain compact sport utility vehicle. 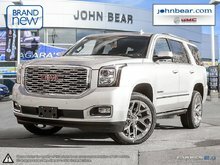 Of course, sometimes life calls for extra space, and if that’s the case, the new GMC Yukon and GMC Yukon XL sport utility vehicles have enough space for you, your entire family and all of their luggage. 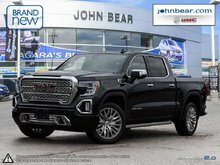 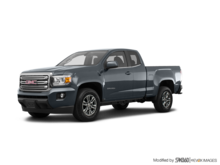 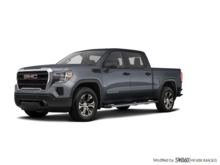 John Bear St. Catharines is also your number-one destination for a brand new GMC Sierra pickup or the midsize GMC Canyon. 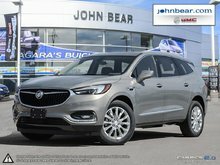 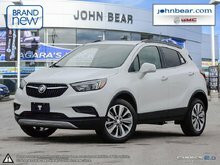 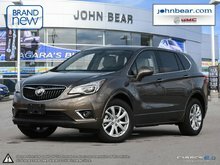 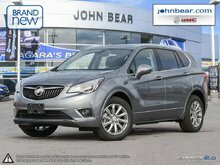 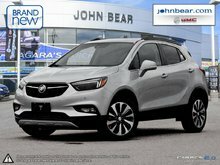 To learn more about our complete collection of brand new Buick and GMC models in St. Catharines, Ontario, contact us today at John Bear St. Catharines. 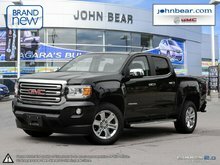 Book your test drive today by dialing 1 844 704-8478 or using our online form.